I love lamps – the flame burning steadily like a luminous golden pearl calms my mind and brings serenity. So much so that my puja niche is in the kitchen where I keep the lamp burning all day and night if possible. I guess all of us love lamps, but my love borders on obsession. Even in my most rebellious years when I shunned every form of religious ritual, the lamp was kept burning in the puja niche. Naturally then, the festivals of light took precedence over others in my scheme of things. Both Deepavali and Kartigai have remained my favourites since childhood. Lighting as many earthen lamps as I could made me feel so happy that I felt light as a feather as long as they burned. And when they went out, they left their glow in my heart and it lingered for a long time. So I thought of sharing a post on lights – Festivals of Lights around the world to be precise – to usher in 2017. 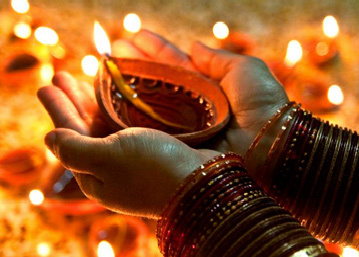 The mention of festival of lights in India usually brings to mind Deepavali and maybe Kartigai or other regional festivals that predominantly have lights. But what about the world? Are there festivals that have light as their focal point? 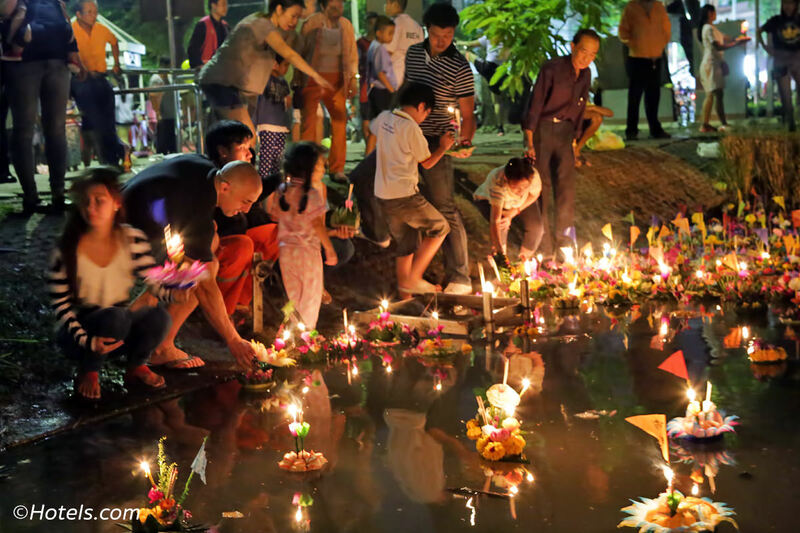 I began looking for them and what a pleasant discovery it was, especially when I found a Thai festival in which lamps are floated in rivers, much like the ones we float in our sacred rivers of Ganga and Narmada! There were other surprises too. 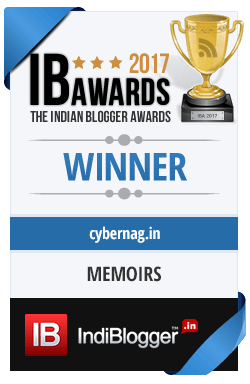 Read on to find out, and do click the links I have provided for details about each. Interestingly, they all begin in winter -and continue up to spring. But just so that the rest of the year is not forgotten, Ramzan falls around July, when the Fanoos Ramadan (Ramzan lanterns) are lit by Muslims of the Middle East. 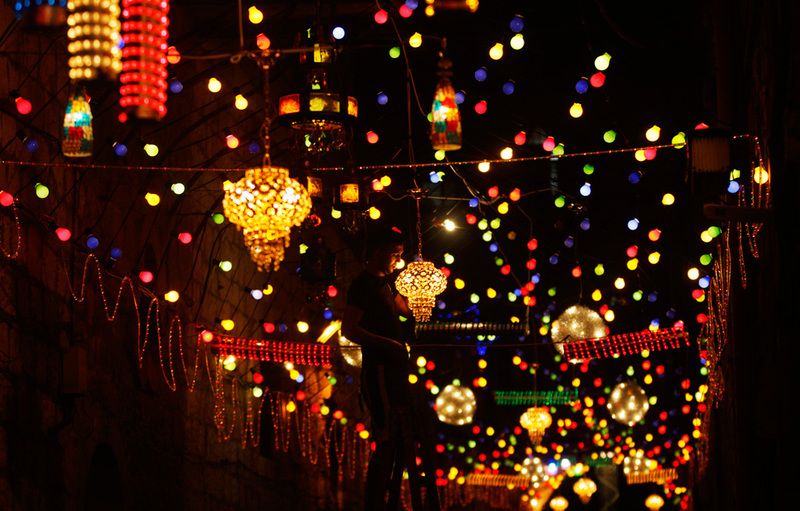 Ramzan, a festival of lights? This came as a pleasant discovery because I had always associated Ramzan with day long fasts and the iftar at sundown, not with lights. There was another fact that I noticed. Several of these festivals follow the moon – they fall either on a moonless or on a full moon night. While Deepavali is celebrated on a moonless night, Karthigai which follows it, is celebrated on a full moon day. Likewise the Chinese New Year is celebrated on the first day of the waxing moon, as the month begins on the darkest day and grows and ends with the moon’s celestial journey. 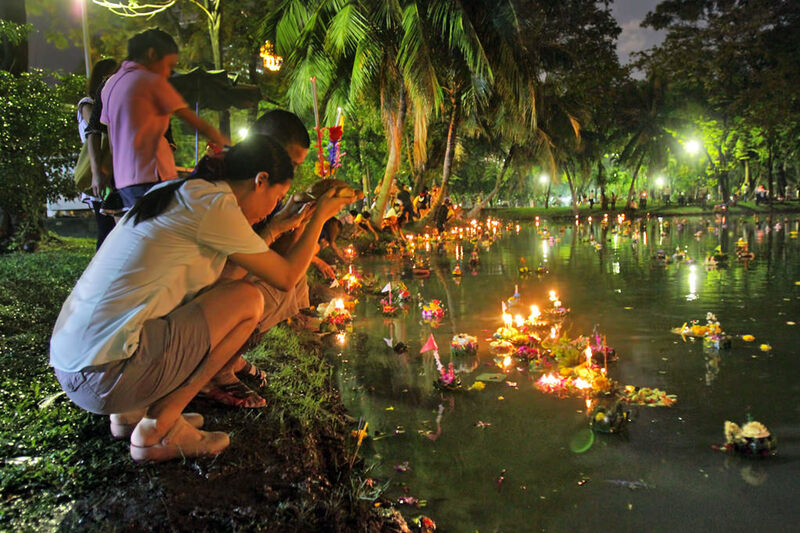 Another full moon light festival is Loi Krathong, the Thai festival of lights. Without much ado, let me list out the gorgeous festivals! In India, Deepavali is the major festival of lights followed by Kartigai and I begin the round-up with these. we all know all about them, but if you want to know more about them, you can read about them here and here. 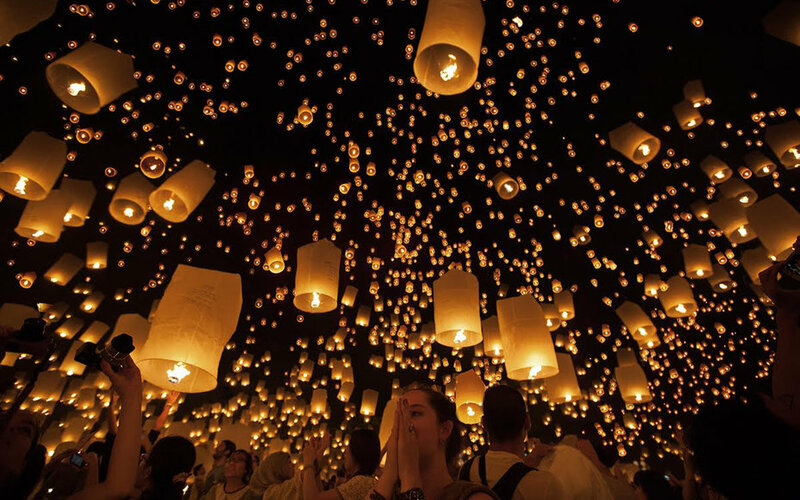 This Thai festival falls on the evening of the full moon of the 12th month in the Thai lunar calendar (November). On this day ceremonial lamps are floated in the river. It looks absolutely divine even in the pictures on Google. Wonder how heavenly it would be in reality! This is naturally my favourite festival after Deepavali and Kartigai! For more info, read link. 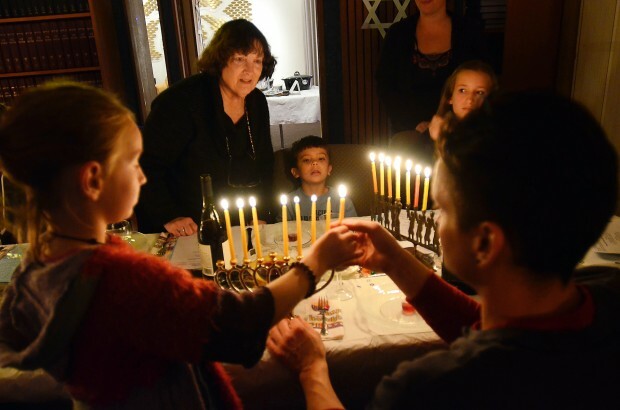 This Jewish festival is celebrated by lighting the traditional menorah (candelabra), for a week. This year the Hanukkah week began on the eve of 24th. The menorah is left either in the doorway or window of the house. The festival commemorates the reclaiming of their sacred Temple by the Jews from the Greeks. It also celebrates the miracle of the oil that was left after the pillage. Just enough for a day, it miraculously lasted the entire week. 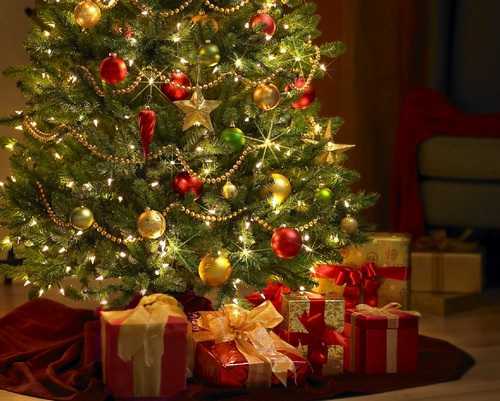 Though not a festival of lights, Christmas has metamorphosed into one over the centuries, with the Christmas tree, and both private and public spaces being lit up till New Year’s Eve. 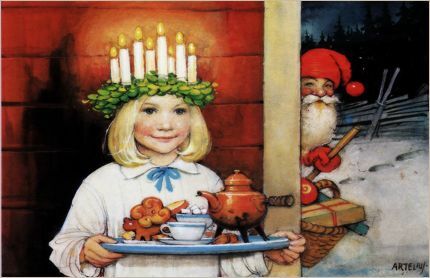 It is surprising to know that the festivities as we know them today have been adapted from many pagan rituals during the early centuries after Christ, when the converts to the new religion clung to their customs and traditions. Read about it here. I would never have heard about this one, had I not begun researching into the festivals of light. Created as recently as 1966 it is celebrated by African Americans in the US to commemorate African harvest traditions. 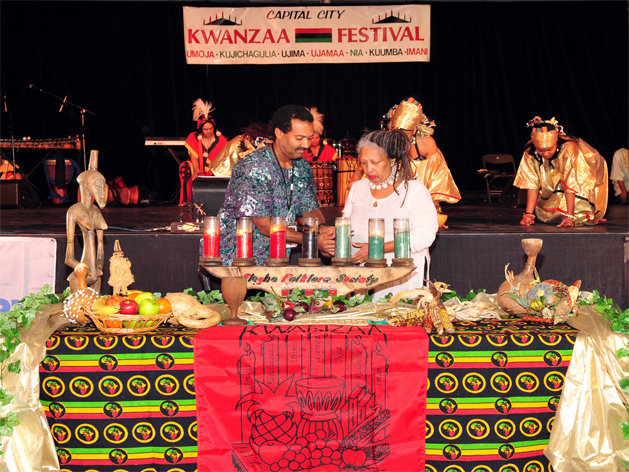 Seven candles – representing the seven principles of Kwanzaa – are lit each night for a week starting from the 26th of December, reminiscent of the Hanukkah candles. More about it here. This is a Scandinavian festival. Saint Lucy’s Day, also called the Feast of Saint Lucy, is a Christian feast day celebrated on 13 December in Advent, commemorating Saint Lucy, a 3rd-century martyr under the Diocletianic Persecution, who according to legend brought “food and aid to Christians hiding in the catacombs” using a candle-lit wreath to “light her way and leave her hands free to carry as much food as possible”. Her feast once coincided with the Winter Solstice, the shortest day of the year before calendar reforms, so her feast day has become a festival of light. This Chinese festival is celebrated on the last day of the fortnight of the Lunar New Year celebrations and its leitmotif is lanterns and light. It is known by many names like Shangyuan festival or the Yuanxiao festival, and falls in the months of February-March depending upon the Chinese lunar calendar. It is also one of the full moon night festivals. Watching Lanterns, Appreciating the bright full moon, Enjoying the family reunion, guessing lantern riddles, watching fireworks, performing dragon lantern dance, lion dance and walking on stilts form part of the celebrations. Read more about the festival here. Another festival of light that marks the end of winter and onset of spring, is the festival of Nowruz or New Day celebrated by Parsis around the world. In Iran, the birthplace of Zoroastrianism, it is still celebrated by all, including Muslims to usher in the New Year. In a country whose official religion is Islam, everyone celebrates it regardless of their religious calling. 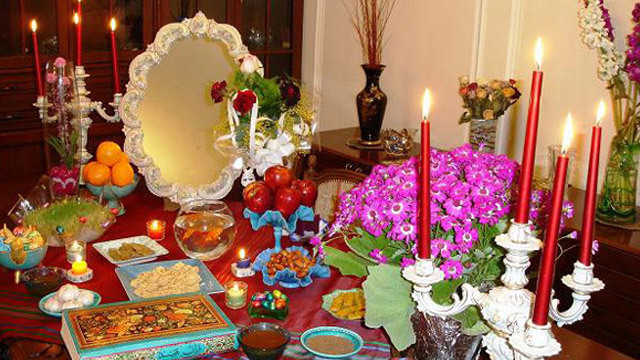 Nowruz always begins on the first day of spring marked by vernal equinox, or Tahvil. On that day -which may occur on March 20 – 21 or 22 – the sun crosses the celestial equator. Bonfires and candles mark the festival. An interesting character in the entire celebrations is Haji Firuz, the traditional Zoroastrian fire-keeper – who plays the tambourine and appears with blackened face and arms as a fire-keeper would wont to be. You can find more info here. Now this was a surprise packet! Ever heard of Fanoos-e-Ramadan? Well, they are the lanterns that are lit during Ramzan. There are many versions of how this tradition originated but all versions assert that it did in Egypt during the Caliphate reign. Ramzan falls in the month of July and so we have a festival of lights in the middle of the year too! Read about the history of the Fanoos-e-Ramadan here. 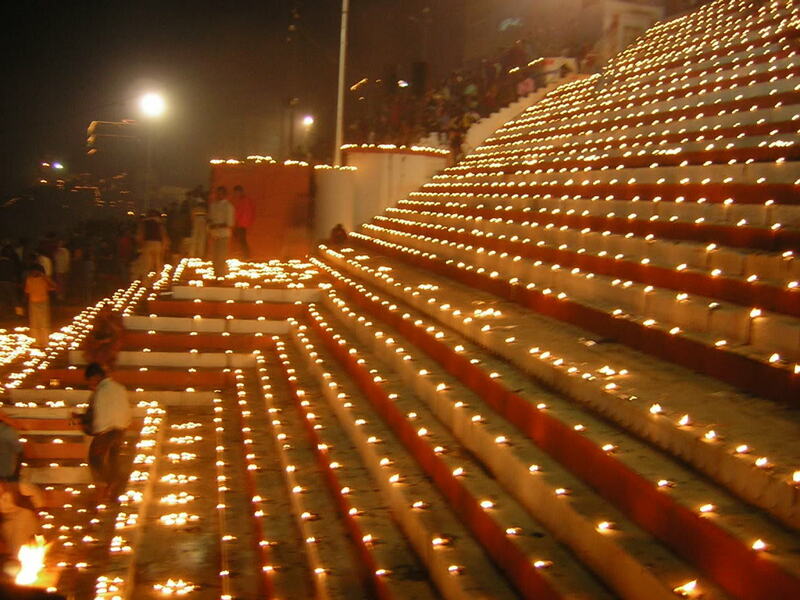 I am sure there are many more festivals of light both in India and around the world. Do share them with us! Here’s wishing all my readers a very happy, peaceful and luminous year ahead! Happy New year to you ! Nice information. Loved the Thai festival. What a delightful post! Perfect to start off the new year. Indeed Light is all we aspire for, even when we don’t know what we are seeking. And maybe this common aspiration in the core depths of our being is what binds us together as one, regardless of all our outer diversity. Wishing you and yours a year full of Light and Love. I hadn’t heard about lights during Ramzaan. Thai light festival looks beautiful. Felt happy to know that most of the religions celebrate festival of lights in different ways. 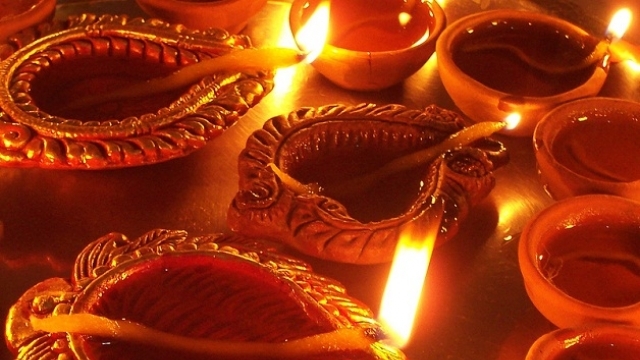 I love earthen diyas too. I am particular about lighting them than candle lamps during Deepawali and Kaarthigai. They look beautiful with our kolams. Happy New year to you and your family, Zephyr! May the coming year bring you health and happiness in abundance! Ramzan lanterns came as a surprise to me too. We usually think of fasting when we think of it. I tried lighting tealights for a couple of years as they are less messy, but went back to earthen lamp lit with oil as they add that very Indian feel and yes, as you have pointed out, go well with our kolams. Thank you for the wishes and wish you and your family a very happy 2017! I love diyas too. Something so beautiful about the flickering lights. Though I don’t light a diya daily as I guess I just don’t have the habit. Loved the various festivals you detailed. I only got exposed to Karthigai when I came to live here. Such beautiful formation of diyas. Just takes your breath away. Wish you and all at home a beautiful New Year, Zephyr. Lots of love. A diya or candle in the house adds some divine beauty, which perhaps was why I stuck to that one ritual all through my life, even in my most rebellious years. Karthigai is my favourite even more than Diwali as there is much less firecrackers and noise. Somehow serial lights don’t have the same feel. Thanks for the wishes and hugs to you too. What a lovely post Zephyr. Like you, I too am surprized to know about Ramzan being celebrated as a festival of lights. I guess human beings are all the same, no matter where theymay be born! Wish you and your family an inspired 2017! Hugs! It was Ramzan that had really caught my attention and then I began digging deeper. Not just human nature, but also spiritual traditions seem to be the same across religions with some minor changes, of course. This post is interesting and informative. I was not aware of many among them. I love watching lanterns in the sky. Light always illuminates the soul.Thanks for sharing it. Wow! Thailand has a strong influence of Hindus culture….some of the other festivals are new to me…thanks for the knowledge…. Yes, a lighted lamp does filled one with a sense of calm…. I also think a place of worship has to instill positive vibrations and hence its imperative for it to be well lit? Maybe thats y we have this tradition in all faiths? Southeast Asian countries have a strong Hindu culture. But Loi Krathong was so much like the custom of floating lamps in the waters of Ganga and Narmada that I feel in love with it 🙂 A steadily burning lamp in the puja does calm the mind.Some people keep the wick too long and make the flame big, but for me it muthu pola eriyanum 🙂 I keep trimming it through the day to keep it that way. Positivity is surely one of the effects of burning a ritual lamp or candle common to all faiths. Such a gorgeous, detailed post on the significance of lights in different cultures and festivals. Yet, at their core, as you say, is the core principle of ‘Tamaso Maa, Jyotir Gamaya’. Wishing you a lovely 2017 filled with light and joy. Good to see you here, Shailaja 🙂 Though light is associated with festivities of any kind, when a ritual lamp or candle is lit in a festival, it can only mean that is symbolically used to dispel ignorance as you have pointed out. Thank you for the wishes and here’s wishing you too a bright and happy new year! This post of yours took me to a whole world altogether. I am awed to know that so many festivals celebrate the power of light. I never knew Ramadan is so, till I read your post. Yes, the Thai festivals are reminiscent of ours, like the faint resemblance between the dishes. This is a brilliant write-up, Zephyr! I also love earthen lamps and all forms of light. To me, it’s hope and magic. It’s beauty. I wasn’t aware of any other festival than Diwali that includes lights. So, this was really informative. Thanks for sharing! Oh yes, it is beauty, hope and everything uplifting 🙂 I knew of some like Hanukkah and Nowroz but not the others. So it was as much a voyage of discovery for me as it was for you! ← Mother language or English? What should be the medium of education?